The Benevolent Irish Society (BIS), a charitable society founded by Irish immigrants, had established in St. John's the Orphan Asylum, a school for deprived children. But the school's persistent failure over many years prompted the society to seek the help of the Irish Christian Brothers. Invited by the society and by the bishop of St. John's, the first community of three Brothers – Jerome Prenderville, Columba Mitchell and Francis Tully – arrived from Cork , Ireland, on January 20, 1876. 1 On January 30, 1876 the Irish Christian Brothers opened their first school in Newfoundland known locally as the Orphan Asylum School. 2 Brother F. Luke Holland. 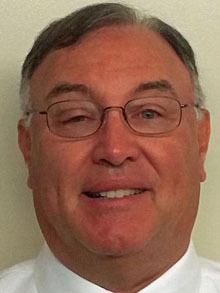 They were soon joined by the founding Superior, Brother F. Luke Holland. On January 31, 1876, the Brothers began the first day of school in the Orphan Asylum, with 260 boys in attendance. 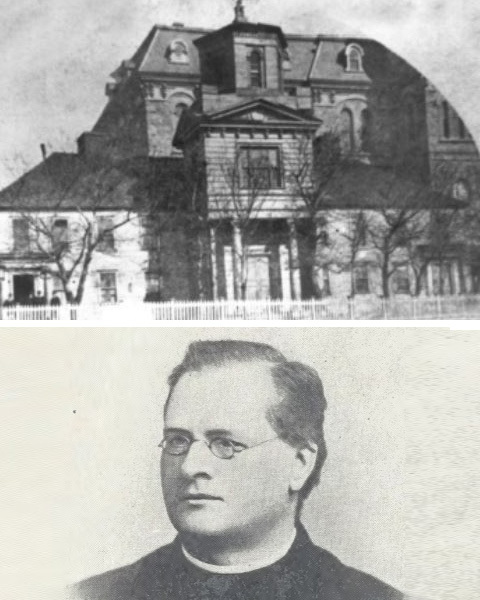 Because of the Brothers effective teaching, the school became so popular that the BIS decided to erect newer and more suitable accommodations. This new building was completed in August 1880 and called St. Patrick's Hall. 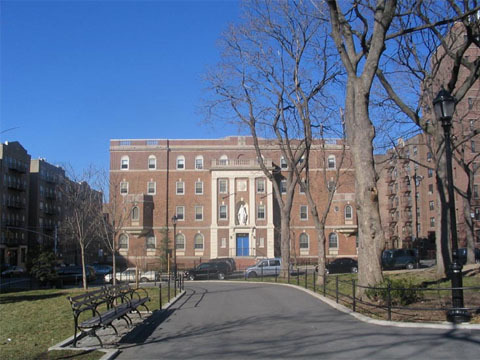 The Brothers' permanent home, Mount St. Francis, was also opened in 1880 and became the "Mother House" of the Christian Brothers in the New World. Three additional foundations – St. Bonaventure's College (1889), Holy Cross (1890) and Mount Cashel (1898) – were established in St. John' before the end of the 19th century. The St. Patrick's Boys' School, St. John's, Newfoundland and Labrador, began in premises on Queen's Road in 1880. 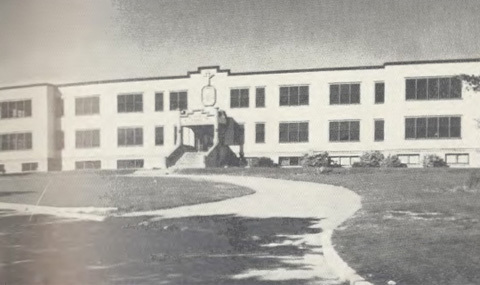 In 1945, the school relocated to the Irish Christian Brothers' monastery property. A new school was built on the monastery grounds in 1957. Expansion in the United States followed in the early 1900s. 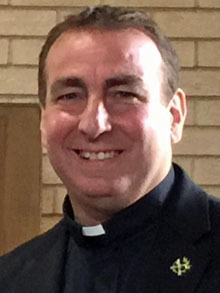 Monsignor James W. Power pastor of All Saints parish in New York City, invited the Irish Christian Brothers to teach at All Saints School. 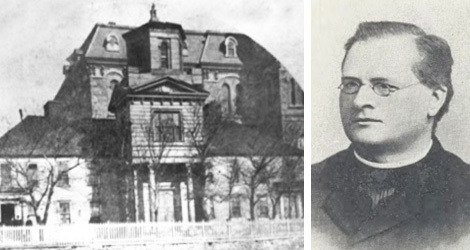 With Brother Patrick J. Ryan as founding Superior, a community of four Brothers arrived in New York on August 29, 1906, and began teaching in September. Three years later in 1909 All Hallows Institute was established, to be followed in 1911 by Briscoe Memorial School in Kent, Washington. Founded in 1909 All Hallows was the first school opened in the United States. It moved from Harlem to its present location in the Bronx in 1931. 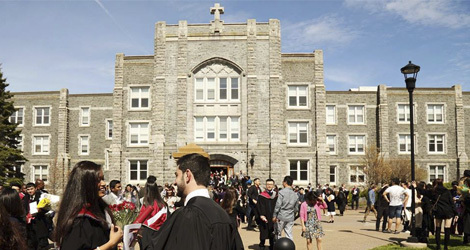 Soon St. Mary's College was opened in Halifax, Nova Scotia, in 1913, followed by two additional Canadian foundations: St. Louis College (1915) in Victoria, B.C., and Vancouver College (1922) in Vancouver, B.C. This rapid expansion was planned and directed by the Brothers' General Council in Ireland. It became obvious that a local governing entity would better oversee the challenges of educational growth and expansion in the United States and Canada. Consequently, in 1916 the American Province was formally begun with Brother Patrick J. Ryan as first Provincial. 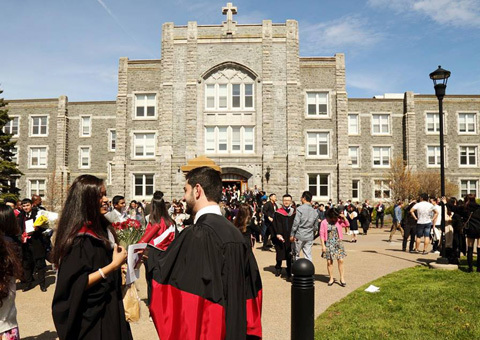 The Christian Brothers were asked by the Archdiocese of Halifax to direct the college and academic programs. 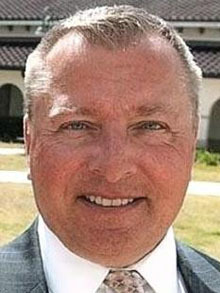 With this change of leadership the university's reputation thrived as a liberal arts institution and expanded its undergraduate programs. Five new schools were opened within the next ten years and another ten schools founded in the 1930s and 1940s. Over the years training centers were established at different locations: Mamaroneck (1918), South Kortright (1954) and Lakewood (1956). 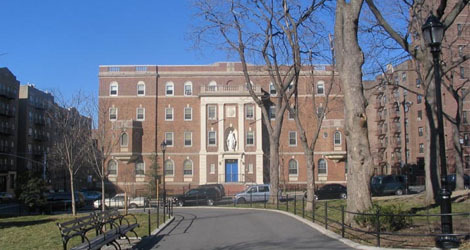 The Santa Maria foundation in West Park, New York, opened in 1921, and was the training center that held the longest attachment for both the American and Canadian Brothers. With huge numbers joining the Congregation, unprecedented school expansion occurred in the 1950s and 1960s, chiefly due, under God, to the inspiration and drive of Brother Austin Loftus (1904-1979). During his provincial administration, 16 contracts for schools in Canada and the West Indies were signed in a six-year period. 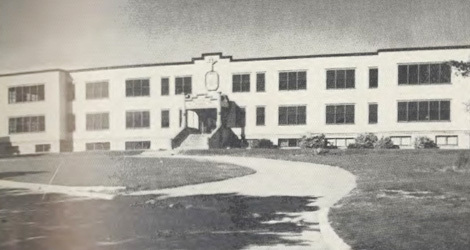 Had its training centers and administration in Mono Mills, Ontario, administered 17 educational institutions in Newfoundland, Ontario, British Columbia, Dominica, and Antigua. Conducting training centers in West Park and New Rochelle, administered Iona College and 16 schools in New York, New Jersey, Massachusetts and Rhode Island, together with three schools in Peru. Conducted training centers in Lockport, Illinois, and administered ten schools in California, Illinois, Michigan, Montana, Washington and Hawaii. In the mid 1960’s Pope Paul VI challenged the religious congregations in North America to attend to the poverty of the Church in Latin America. 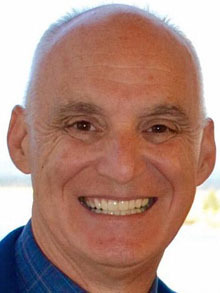 The response of the Christian Brothers in North America over the next two decades was to re-locate ten percent of its members to missions in Peru. These came to include ministries in Arequipa, Lima, Monsefú, Chimbote, and Moyobamba. As Peruvians joined the missionaries, a new region of the Congregation of Christian Brothers began to take form. In the previous century, Brothers from Ireland had developed schools in Argentina, Paraguay, Uruguay. Meanwhile the Brothers in the three North America provinces, while committed to the excellence of the extensive network of Edmund Rice Schools, encouraged lay co-workers to assume leadership roles. Associate groups were formed giving added expression to the Spirit of Edmund. A Congregational Chapter encouraged movement to the margins. 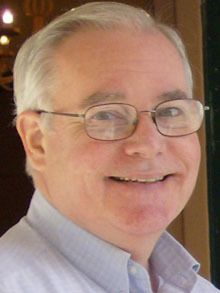 New ministries were developed among migrant populations in Bonita Springs, FL and upstate New York, special needs children in North Charleston, SC, Native American students in Laveen, AZ and First Nations students in Kamloops, BC, Canada, and among school drop-outs and others on the edges of society in the inner cities of New York, Chicago, Miami, Toronto, and St. John’s Newfoundland. 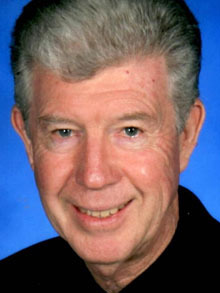 An Office of Educational Services advances the traditions of an Edmund Rice Christian Brother Education. Students, teachers, staff and administrators in the schools of the Edmund Rice Network are encouraged to see themselves as protagonists in proclaiming the good news, understanding that they belong to a global community committed to service and advocacy on behalf of the poor. With the new millennium, the three American provinces initiated a process of coming together to form what is now the Edmund Rice Christian Brothers North American Province.